 Thank you for checking out CityLight Church’s giving page and partnering with us in the work of "Making disciples of all nations". It is important to know that we couldn't do what we do without your partnership with us, and we are truly grateful for your gift.  Many in the CityLight Church community choose to tithe according to principles taught to us in Scriptures. Many also give over and above their tithe to our missions projects both locally and overseas as well as our building fund.